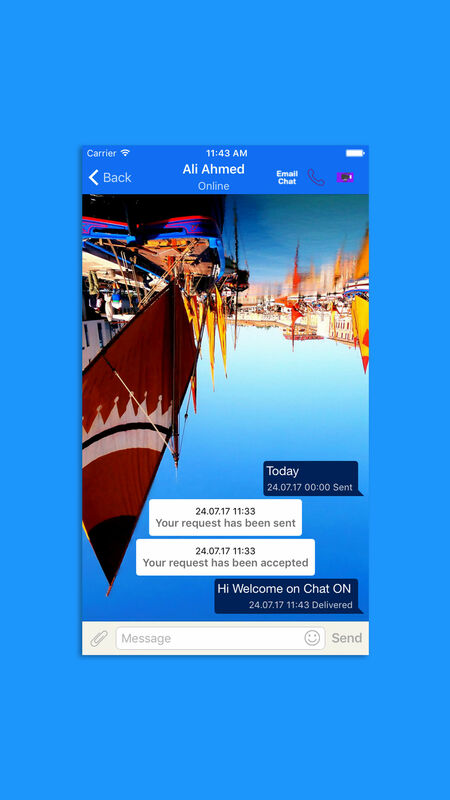 Chat On is World’s Best Chat Application WhatsApp clone. 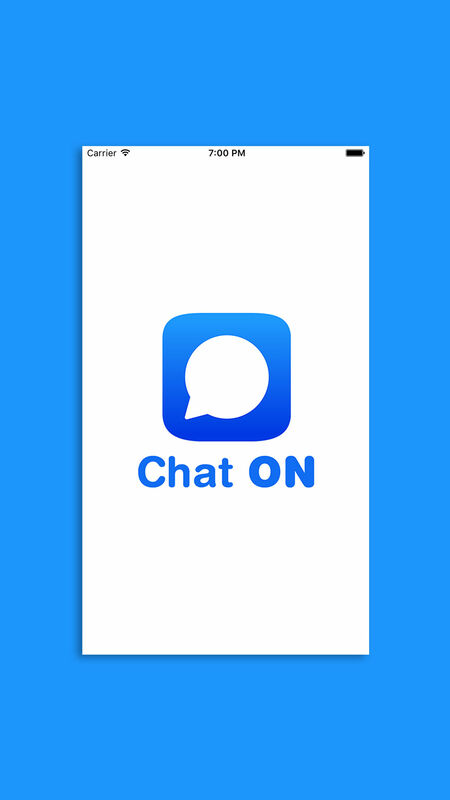 Chat On is an easy to use messaging application that allows you to send unlimited text, voice, pictures, video messages to Chat On users for FREE. Also, if your friends install the app as well, you will be able to do a lot more with them (including Video Calls). So choose a nickname and a Texting Number and share them with your friends and start texting, voice and video calling! and Guess what? It’s a free app! 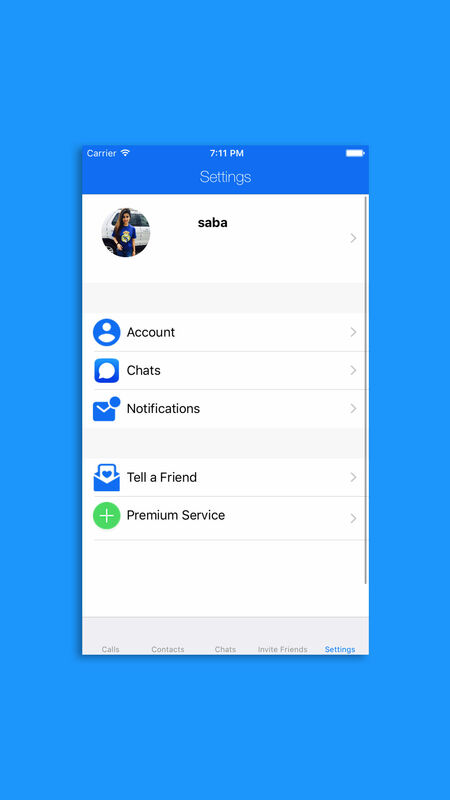 This is a perfect WhatsApp Clone with all Top Features of a Chat Application, you can launch your own WhatsApp style application today by buying this Application and start promoting it aggressively. You can buy Chat ON Android here. Chat On has all features of WhatsApp, you can say it is a perfect clone of WhatsApp. Chat-On can be integrated and customized easily. It has latest features. You may launch this app and promote it aggressively. User can promote it as well. 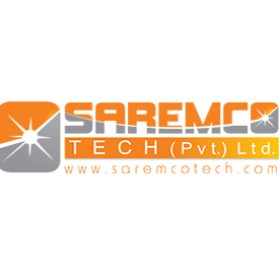 It allows text messaging, login, video calls, chat, file sharing, image sharing, address books etc. 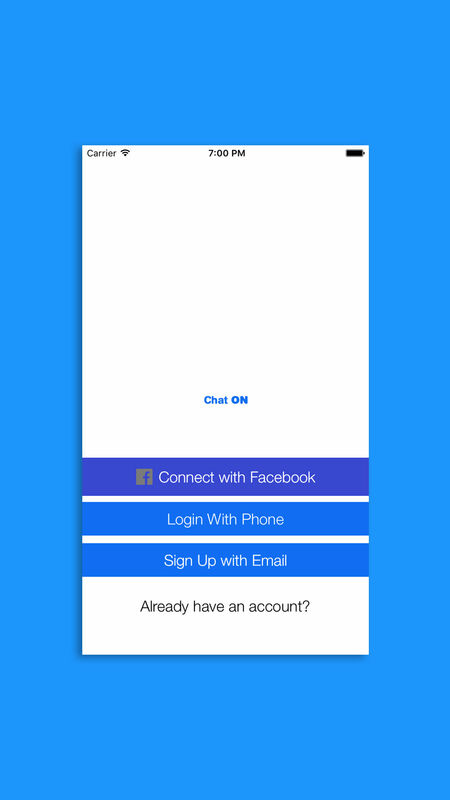 This is an instant message app available in iOS platform. 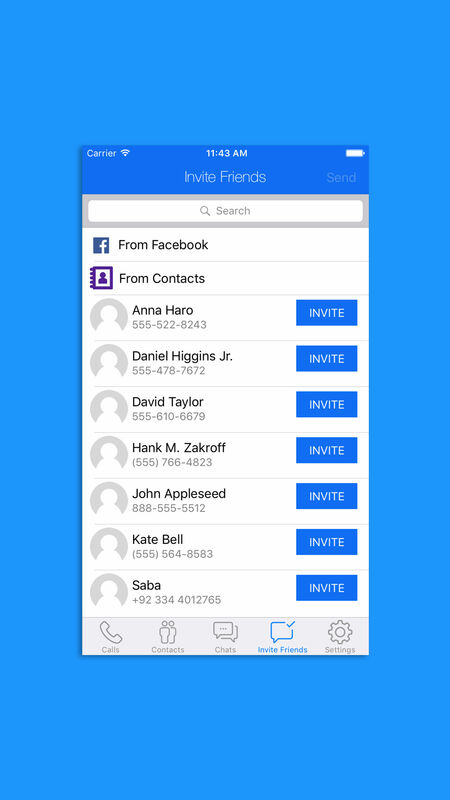 You can use it by enjoying videos calls and after sending or receiving images & pictures etc. It’s also iOS app to engage users. Enjoy it!